The word ‘Programme’ in Scouting refers to the range of activities, challenges and experiences that young people experience in Scouting. The Scouting Programme provides a structure of badges and awards, which are progressive through the sections, and based on a number of objectives. The objectives are based on Scouting’s Purpose to ‘actively engage and support young people in their personal development, empowering them to make a positive contribution to society’. 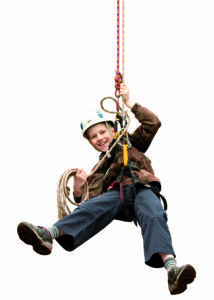 The Programme is based around three main themes: outdoor and adventure, world and skills. This programme of activities is planned by the leadership team in partnership with young people, and incorporates elements from each theme, to offer young people the most interesting and diverse experience.